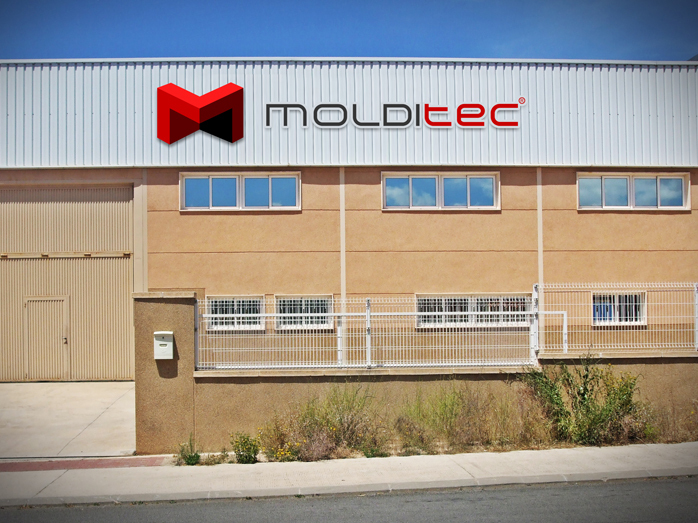 MOLDITEC, is a company dedicated to the design, manufacturing of molds, thermoplastic injection and final production of the product. 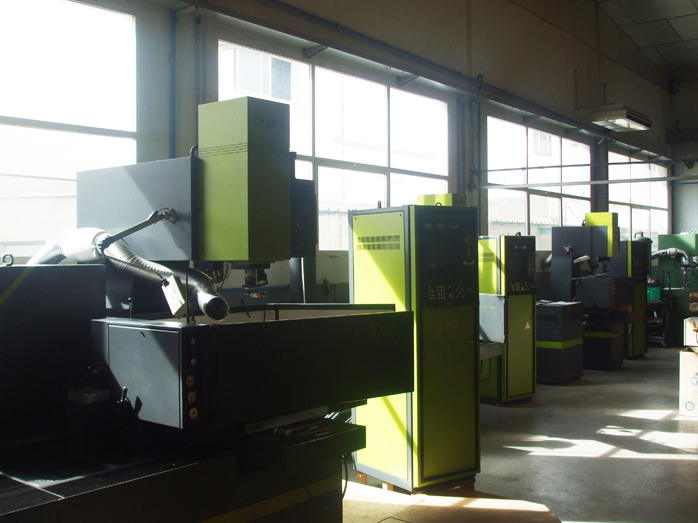 With more than 40 years of history, we have made more than 1.000 molds of all kinds: injection of plastic, as well as injection of metals nonferrous (zamak, aluminum). 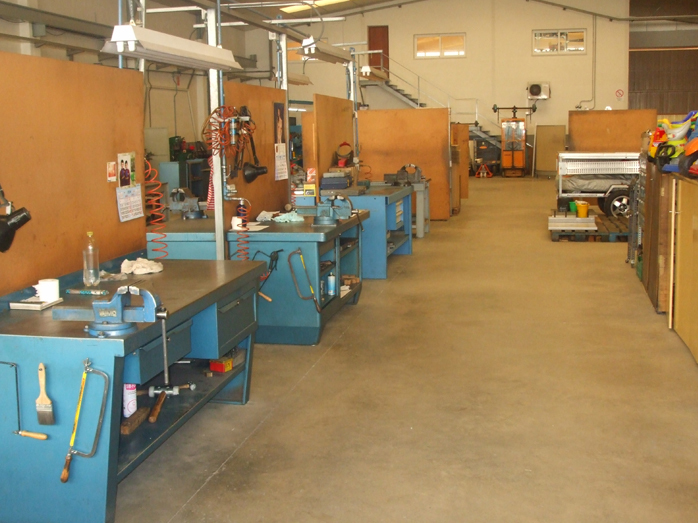 We have for you a qualified staff that offers you a personalized service and the best products.